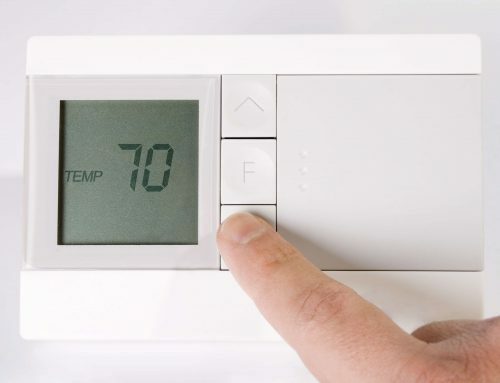 Why Isn't My Furnace Heating My Home? Home/Blog/What Should I Do If My Furnace Isn’t Producing Enough Heat? Modern heating, ventilation, and air conditioning mean you no longer must throw logs on a fire to heat your home, you flick a switch. Things don’t always work the way you want them to when that switch is flicked. Like any other appliance or system in your house, your home’s HVAC may break down or need some occasional maintenance to keep things adequate. 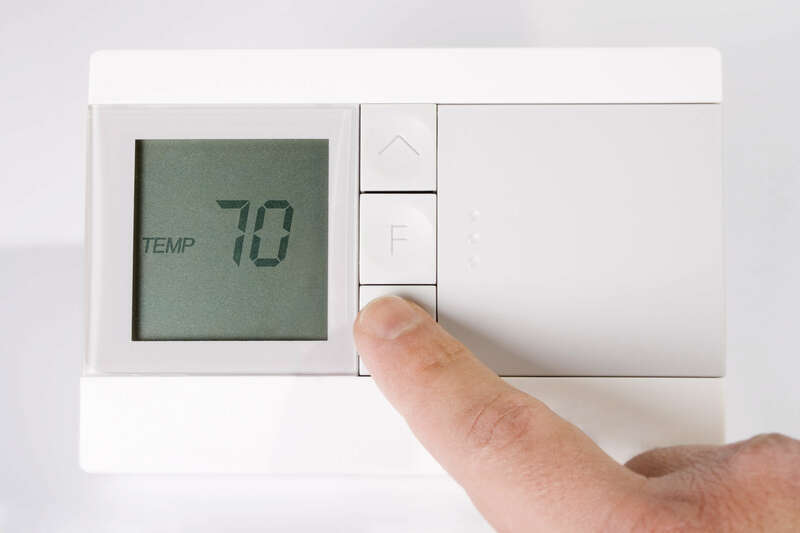 You know if you have no heat at all or other big issues to call on a local HVAC service, but what happens if your furnace is coming on, but there isn’t enough heat coming out? 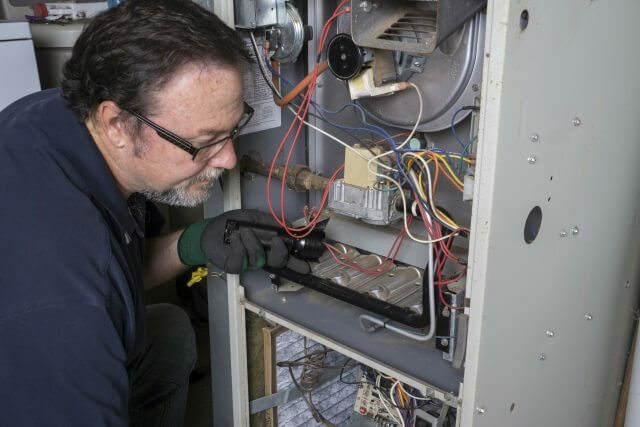 Let’s review this common furnace issue and what you can do about it. 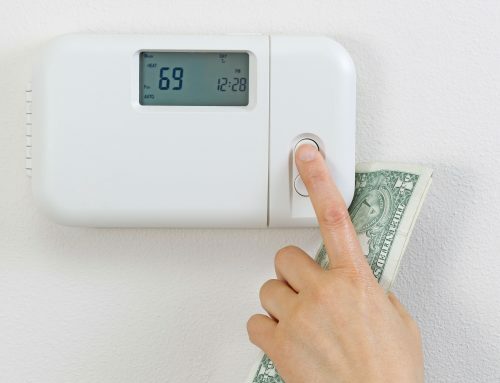 So, Why Isn’t My Furnace Heating My Home? 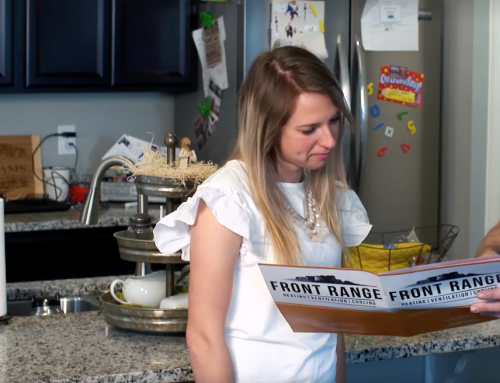 It’s never fun when your furnace is giving you issues, but there are a few things you can try before calling an HVAC service. Let’s look at possible causes of the issue and how you can fix them. Solution: If you switched from a furnace to heat pump, don’t expect things to heat up as that’s how heat pumps work. 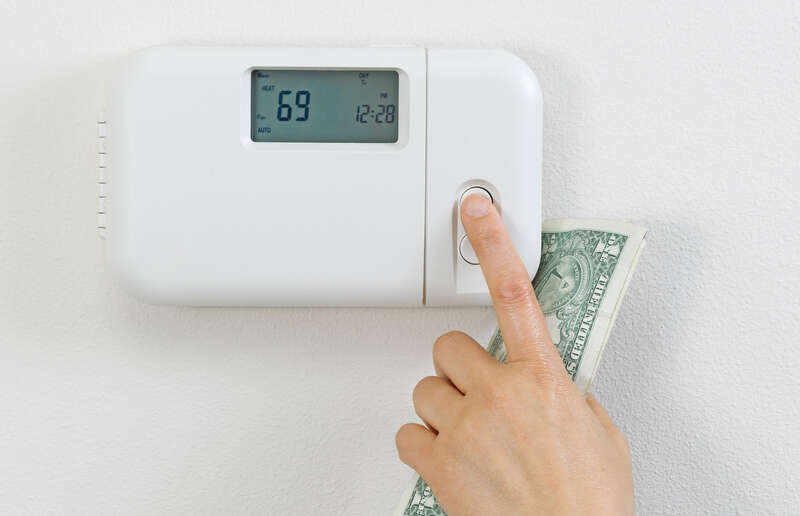 If your home heats in a reasonable timeframe, your HVAC is fine. 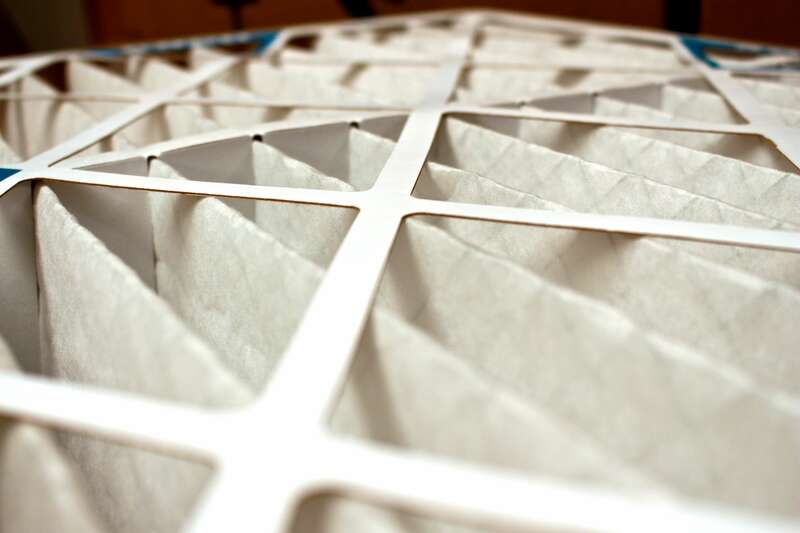 Solution: Dirty filters can clog intakes and cause a host of issues, change filters to avoid clogs and the issues that come with it. Solution: Double check that the gas supply is turned on and is operational. Solution: Reseal ducts to avoid losing heat. There are possible issues at play here, but these are the normal causes for a furnace not producing enough heat. 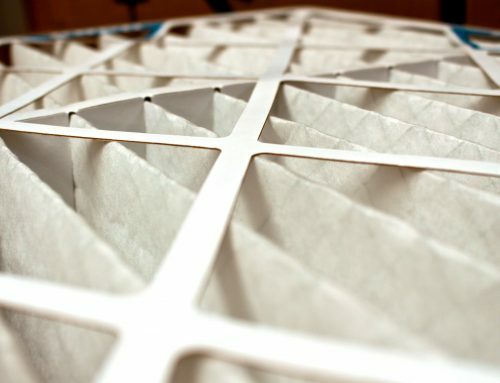 If you have tried these solutions and you’re still only getting lukewarm air, you need to call a local HVAC service to look. 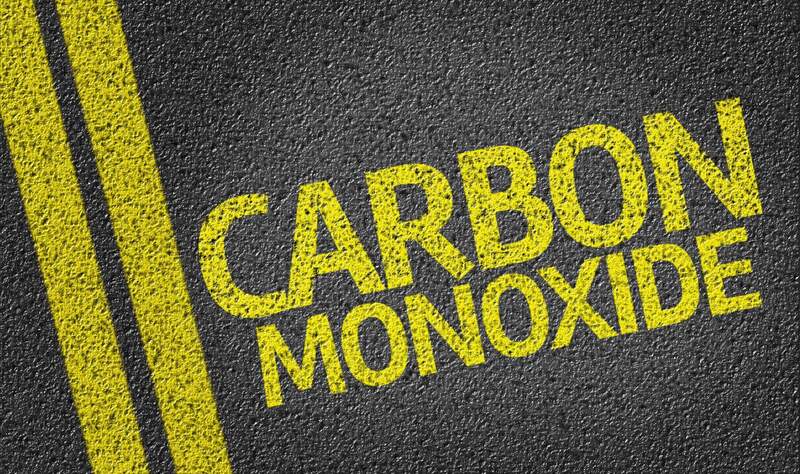 Their expertise and service can help diagnose and have the issue fixed before you can say pilot light. 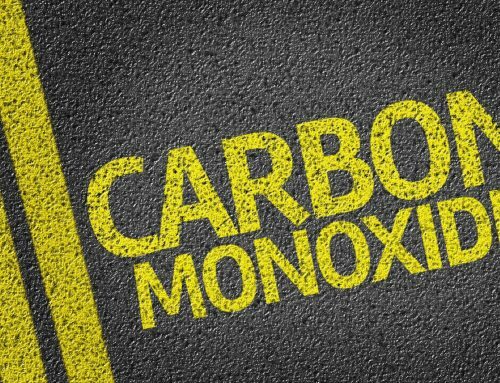 By admin|2018-07-26T17:41:32-06:00February 15th, 2017|Blog|Comments Off on What Should I Do If My Furnace Isn’t Producing Enough Heat?